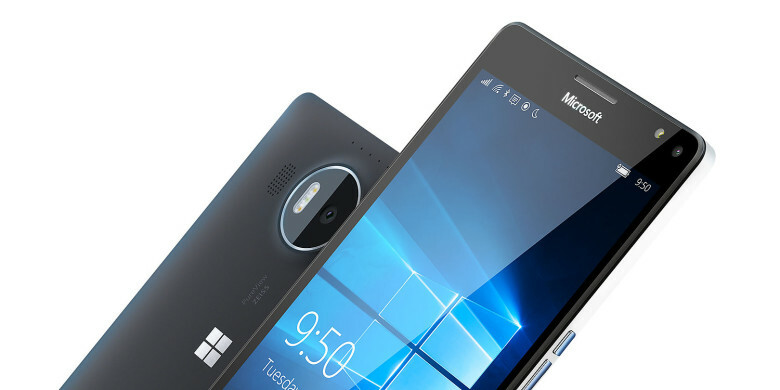 Microsoft and its partners have given up on Windows 10 Mobile. It confirmed last October that it has no plans to bring new features to the platform in the future. It also ruled out new Windows 10 Mobile devices. But what about a smartphone that runs a new Windows counterpart? The new operating system is expected to become a modular version of Windows that Microsoft can chop and change for different devices — including smartphones. It will support x86 processors like those in desktops and laptops, as well as ARM processors like those found in phones and tablets. The new device could well be the Surface Phone that Microsoft fans have been waiting years for. The code discovered by “WalkingCat” is baked into Microsoft’s latest Windows 10 SDK, released very recently, so we know these are projects that the company is still working on today. It is thought that Microsoft may well be in the final stages of testing its new handset internally. We could well be hearing more about a Surface Phone in late 2018 or early 2019, then. The iPhone almost certainly has nothing to worry about. Microsoft fans can only hope that the device — and its OS — are at least good enough to last longer than previous efforts.